The City of Oakridge is asking residents and businesses to conserve water. The council has imposed a moderate water curtailment plan. Louis Gomez is Oakridge City Administrator. He says the city has 4 active wells. A year ago this month they were drawn down to 62 feet. This year, the drawdown is at 85 feet. 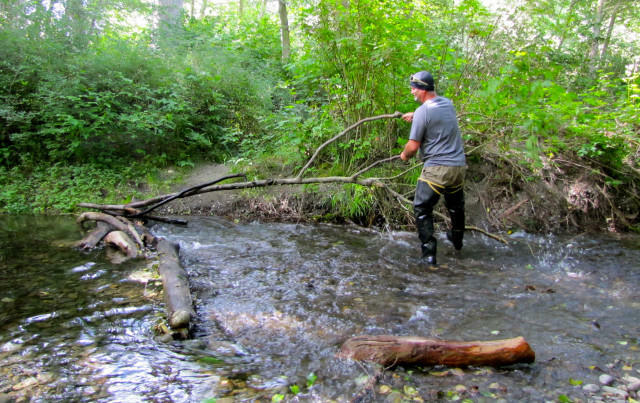 The Oregon Forestry Board Thursday delayed a decision on logging restrictions to keep water cool for endangered salmon. At issue is how many trees should be left standing to provide shade along fish-bearing streams. Cold water is essential for many Northwest fish. River levels around the Northwest are dropping as the drought continues - and the water’s getting warmer. That’s a problem for salmon. Wildlife managers in Washington and Oregon have limited fishing to certain times of day and closed some rivers altogether. But some say that’s not enough to help struggling fish. 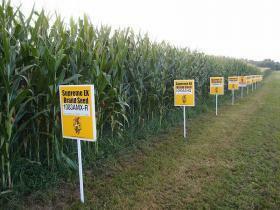 Voters in Jackson and Josephine Counties last year approved county-wide bans on the cultivation of genetically-modified crops. Backers of those measures fear a bill that passed the U.S. House of Representatives today would roll back those bans – as well as scores of other GMO-related measures across the country. More than 1600 acres of old growth rainforest have burned in Washington’s Olympic National Park. Firefighters are mounting a difficult response in a remote river valley. This is the largest fire in the park’s history, but it’s not the first to burn in the rainforests of the Olympics. 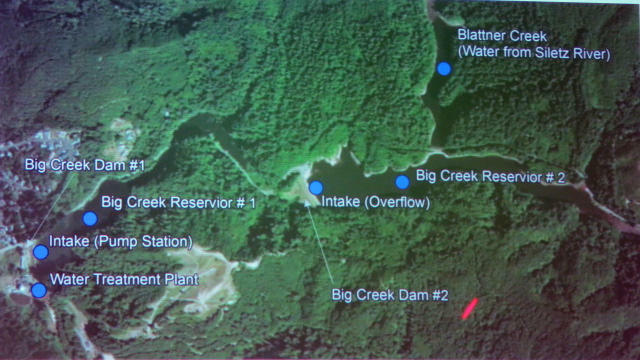 The Newport City Council met Monday to discuss a seismic evaluation study of the two Big Creek dams. Several recommendations were made in the report and the city will select the best option for upgrading the structures. 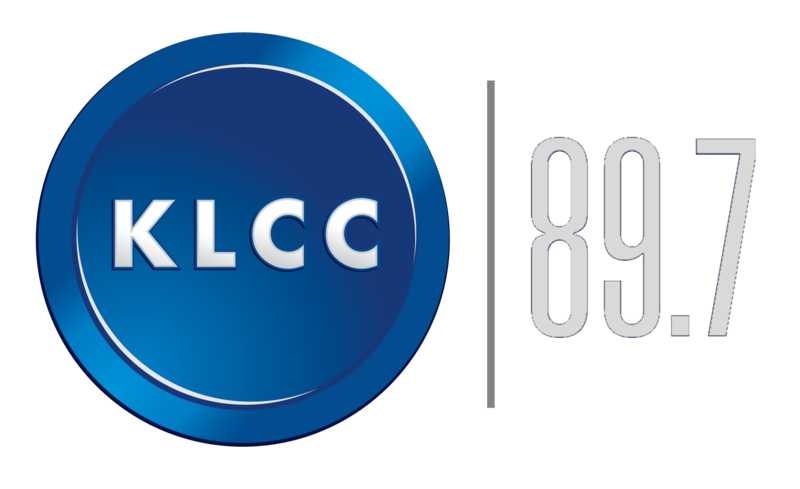 KLCC’s Corinne Boyer has more. Lincoln County is looking to limit the risks of natural disasters. They’ve partnered with several state agencies to develop a mitigation plan. Now the county wants resident to review the public document. To be eligible for FEMA funding, natural hazards mitigation plans have to be updated every 5 years. Emergency manager Jenny Demaris says the University of Oregon helped lead Lincoln County through the process. 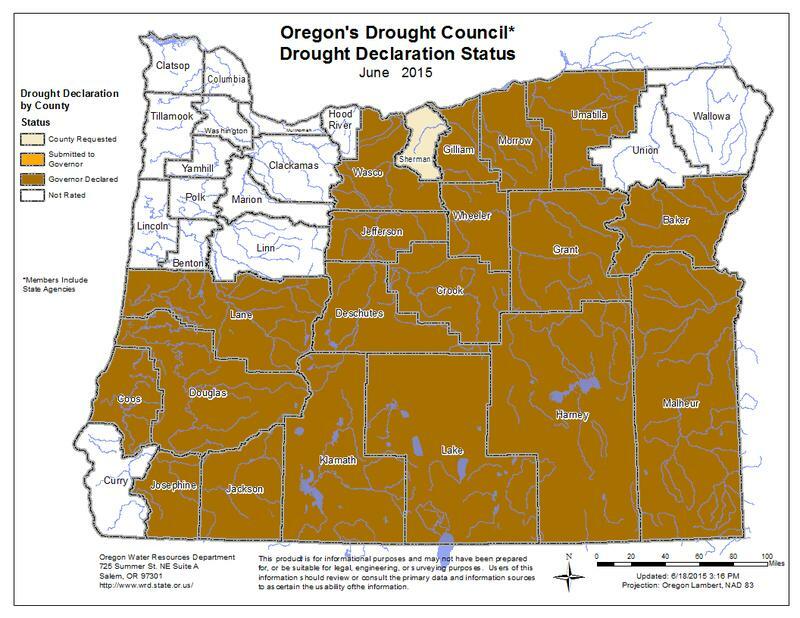 23 of Oregon's 36 counties are now officially in drought. Governor Kate Brown Tuesday added Curry, Hood River and Union Counties to the list. Water managers say current stream conditions are as low as what is normally seen in mid to late August. 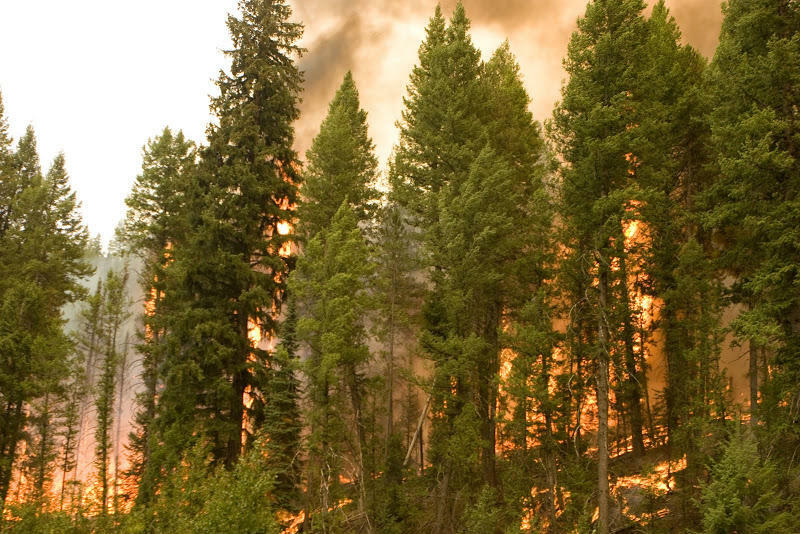 In much of the West, wildfire season has gotten off to a relatively slow start this summer. Some recent, timely rains have helped a lot. The moderate activity has led fire managers in Boise to update the national preparedness level. Yachats is in a water shortage emergency. 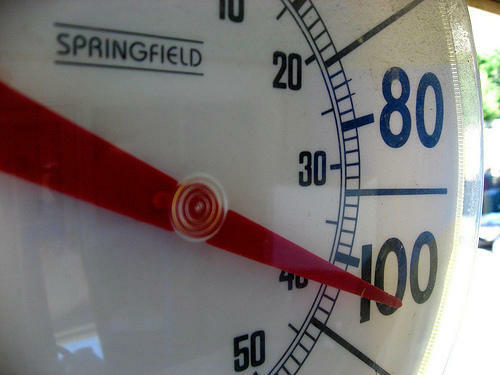 Residents are restricted on when they can water outdoors. One of the reasons water is scarce is because a private timber company logged in the salmon creek watershed the feeds into the Yachats River. 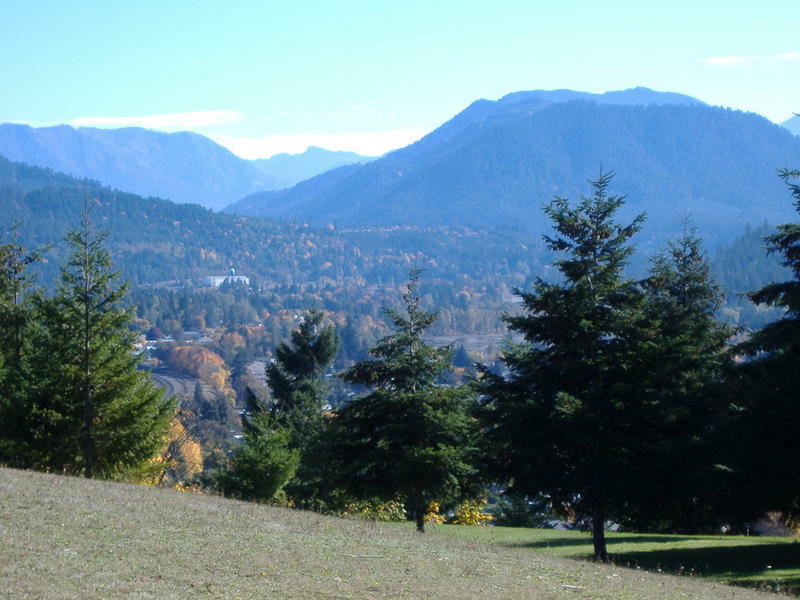 A provision of city charter had prevented Yachats from purchasing the watershed land before the logging took place. 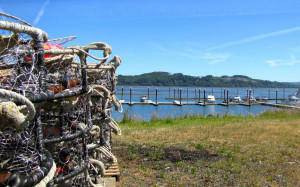 KLCC's Rachael McDonald spoke with Yachats Mayor Ron Brean. He says despite the coastal climate, it's been dry. 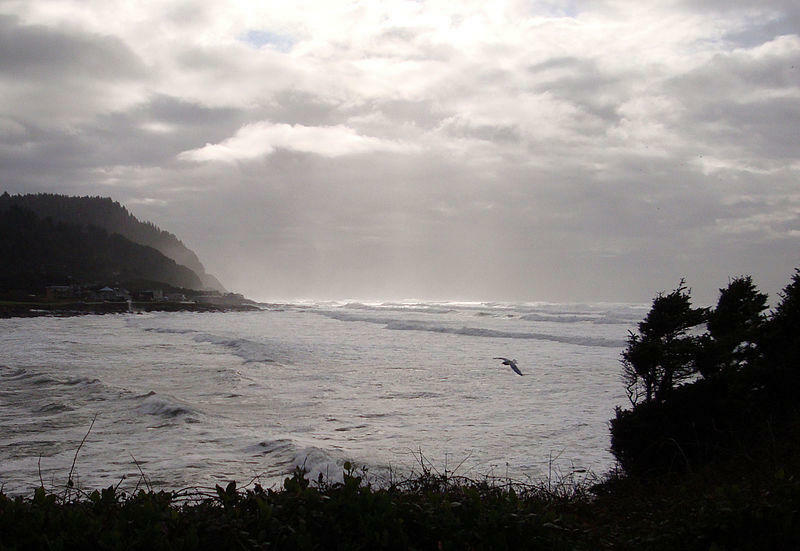 Yachats last week declared a water shortage emergency. The city council has imposed phase one water restrictions t. Junction City is also coping with a water shortage. Junction City relies on well water. It will move forward with digging a new well to help cope with its water shortage. Last night, Tuesday, the City Council approved staff to proceed with engineering and design work for a well at 11th and Elm. 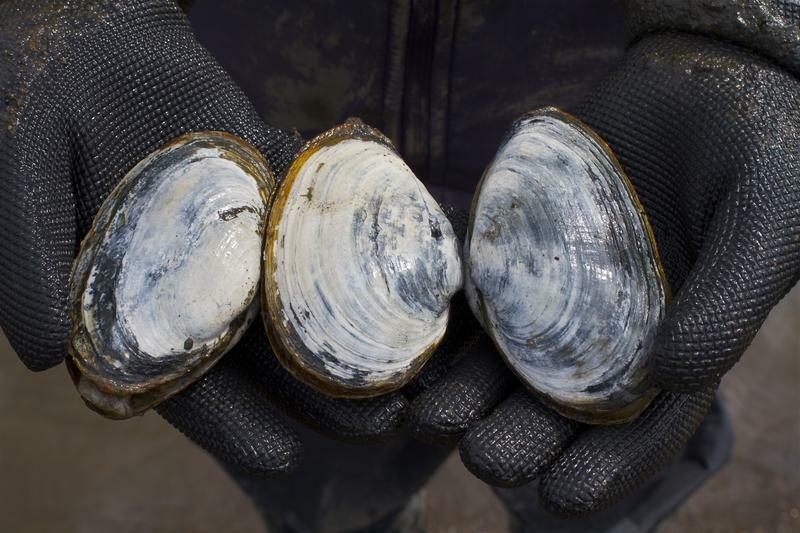 A soft-shell clam advisory has been issued for the Oregon coast. The clams contain high levels of naturally occurring arsenic which can cause harmful health effects over long periods of time. Oregon soft-shell clams are not served in restaurants. The advisory is for people who dig their own clams. Jonathan Modie with Oregon Public Health says long-term exposure to the arsenic in clams is a serious concern, but there are no immediate health risks associated with eating clams. He says the risk of arsenic exposure is significantly reduced if the clam neck is removed. The Oregon legislature has just adjourned for the year, leaving some unfinished business when it comes to a state forest that’s been the subject of controversy. 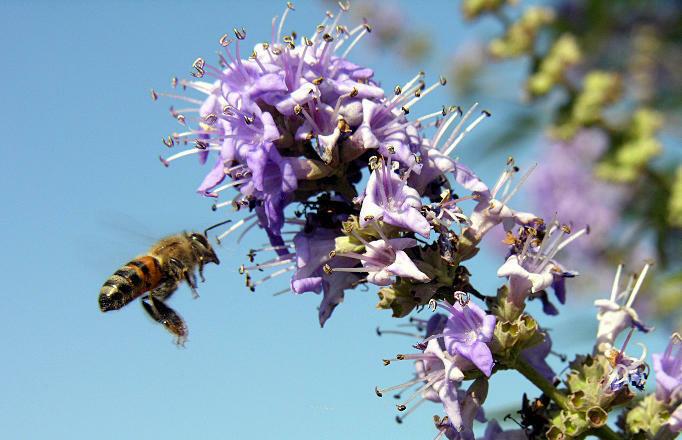 Voters Think Biologists, Not Politicians, Should Dictate ESA Changes. There have been moves in Congress to limit protections under the Endangered Species Act recently, and that may not sit well with voters. A new poll shows a majority of Americans support the current version of the ESA. 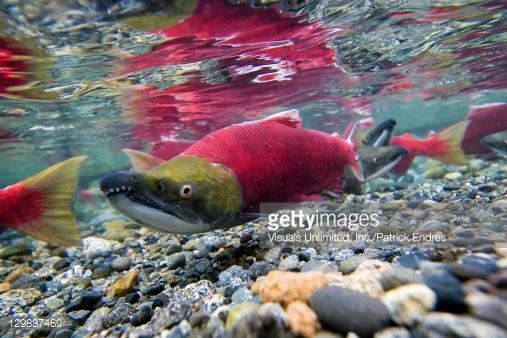 Several dying and dead salmon were found in the Deschutes and Columbia rivers. 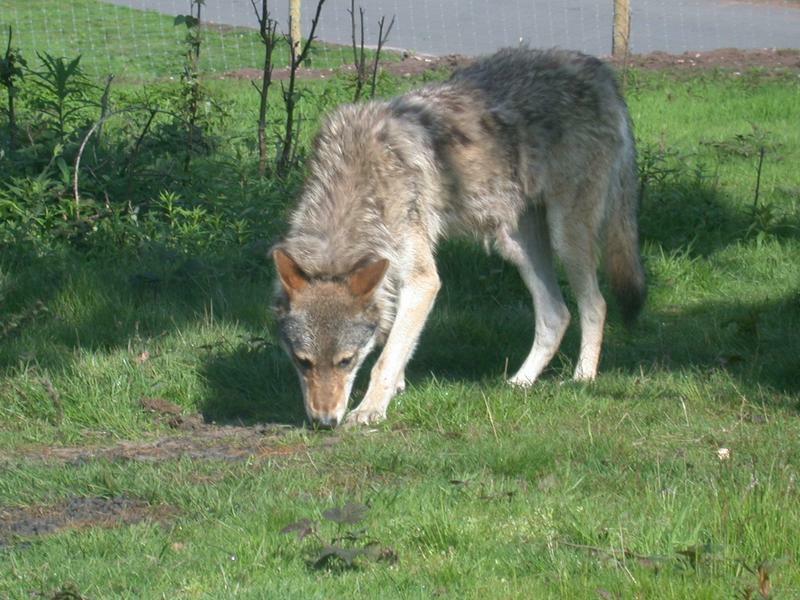 The Oregon department of Fish and Wildlife says a bacterial infection is the cause. Fish biologist Rob French with ODFW says dead fish were collected from the lower three miles of the Deschutes. He says the bacterial infection columnaris is typically associated with warm water and low oxygen conditions. Oregon is reviewing how it protects wildlife and habitat. This means reviewing numerous planning documents and asking the public's input. 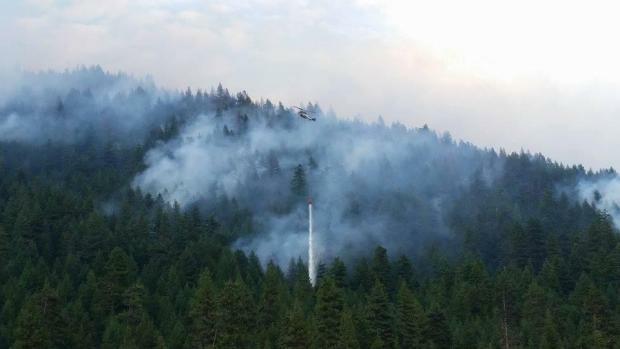 The hot and dry weather in Oregon continues to fuel wildfires. A new fire was reported over the 4th of July weekend. The Niagara Fire is burning on 70 acres near Detroit. Roads are open and the cause of the fire is currently under investigation. There are four other large fires burning in the state. Anything over 300 acres is considered large. Emily Veale is with the Umpqua National Forest. She says Bunker Hill is 388 acres and is 90 percent contained. Exploring the Pacific Northwest’s natural wonders is getting a little bit easier. 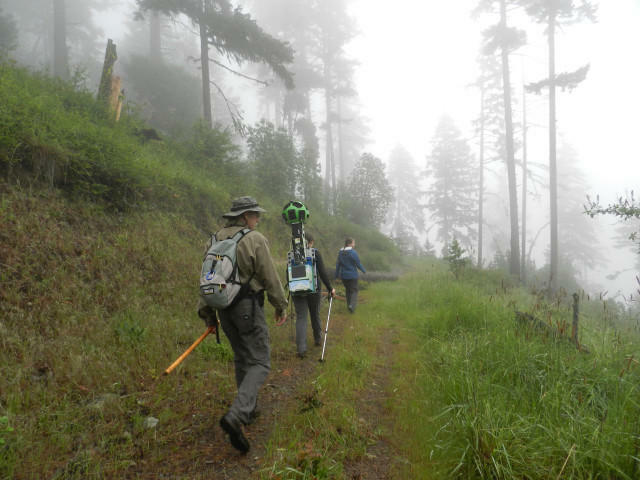 Google reconfigured its car-mounted Street View cameras for the hiking trail. The idea is that people will be able to virtually walk mapped trails from the comfort of home. One Oregon conservation group is hoping this will inspire more people to visit and protect public lands. 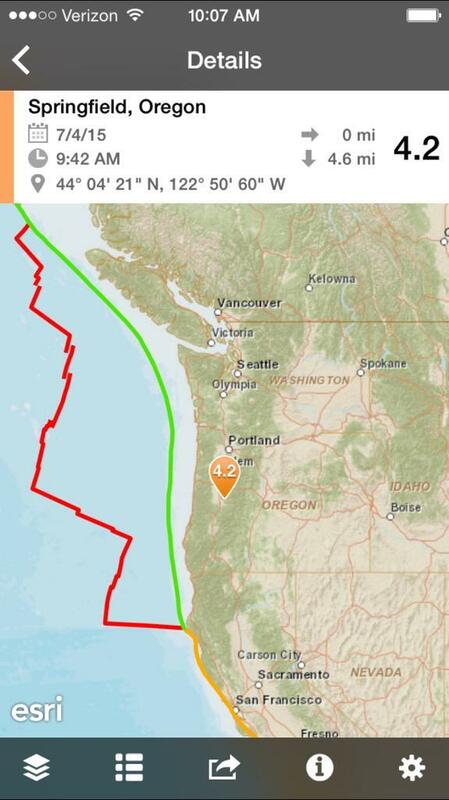 A 4.2 magnitude earthquake occurred Saturday morning near Springfield. 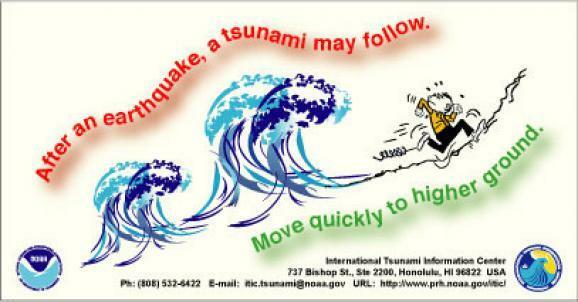 That's according to the U.S. Geological Survey. It was gaged at about 6 miles deep. One resident in Dexter who contacted KLCC reported seeing her sliding glass door move. Springfield resident, Stephanie Songchild described her experience. Any gardener can tell you it’s been a pretty great growing season so far in the Northwest. Well, the same is true for the marine algae that produce neurotoxins that make shellfish and crabs dangerous to eat. The warm sunny waters this spring have contributed to a massive toxic algae bloom that’s shut down some recreational and commercial fisheries on the West Coast. And it’s costing coastal communities millions. 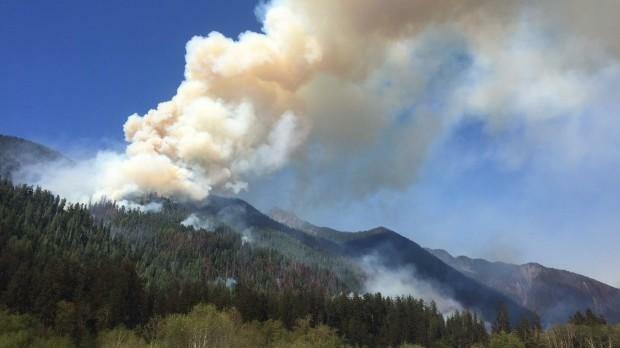 Wildfire season in the Northwest has started early this year. Crews are battling the more than 5-thousand acre Buckskin fire right now. As of Wednesday, it's 60 percent contained. Scientists refer to the Buckskin as a “reburn” because it’s on land that was scorched by wildfire in the recent past. These reburns are a positive indication that the forests are recovering from decades of fire suppression. Oregon U.S. Senators Ron Wyden and Jeff Merkley introduced a bill last week to expand wilderness in the state. The legislation has failed to pass 3 times in Congress. The bill would designate more than 200 thousand acres of land as wilderness or national recreation areas. 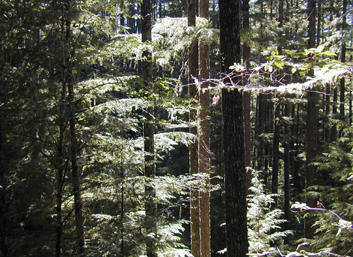 The bill creates the Devils Staircase Wilderness in the Oregon Coast Range southwest of Eugene. It also expands the Wild Rogue Wilderness. Josh Laughlin with the conservation group Cascadia Wildlands says he's hopeful public support can help get the bill passed this time. 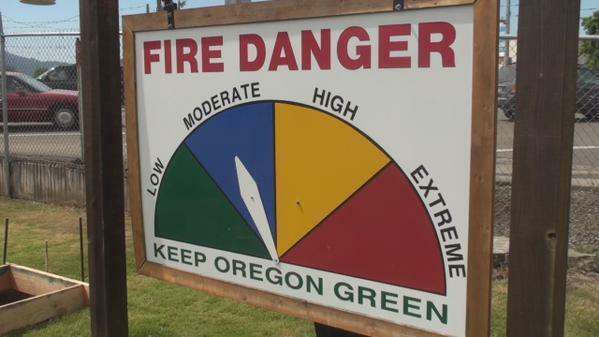 High temperatures and drought conditions in Oregon mean campers need to be extra vigilant this year to prevent forest fires. Willamette National Forest officials are worried about fireworks during the upcoming 4th of July holiday. Lemolo Lake Resort and the Forest Service Campgrounds at Poole Creek and East Lemolo remain open. Bunker Hill, Inlet, and Crystal Springs Campgrounds are closed to protect public safety. 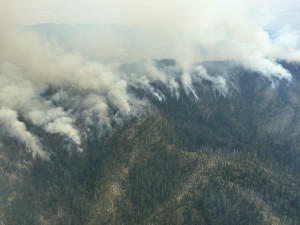 The Bunker Hill Complex is located 15 miles north of Diamond Lake. 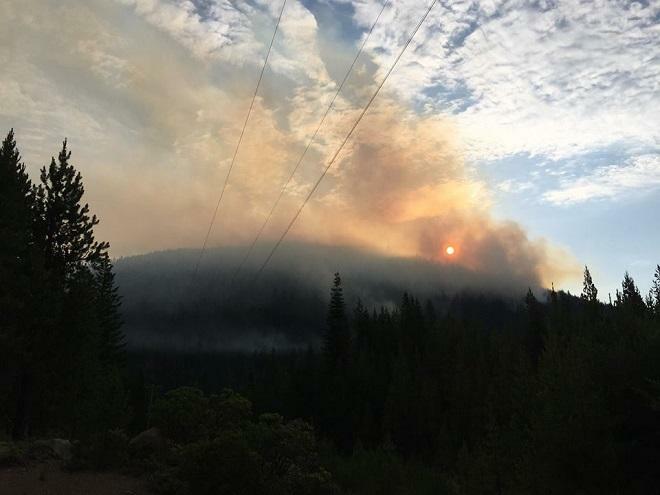 The fire complex consists of one larger fire called the Bunker Hill Fire and several small fires all burning within the Umpqua National Forest. 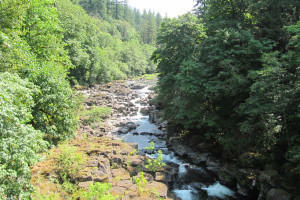 The McKenzie River Trust for years has been working to return the area around the confluence of the McKenzie and Willamette Rivers to a more natural free-flowing waterway. 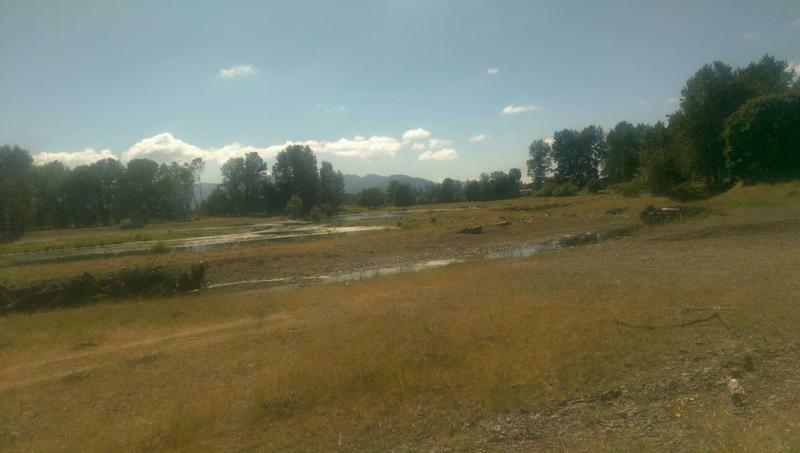 At Green Island, north of Coburg, the trust is restoring a side channel of the Willamette River where gravel pits had disrupted habitat for salmon and other wildlife. The project was a partnership with Wildish Company which did the work of reconfiguring the three ponds. Oregon Governor Kate Brown has declared a drought emergency in Sherman County due to a lack of snow pack and low water conditions. 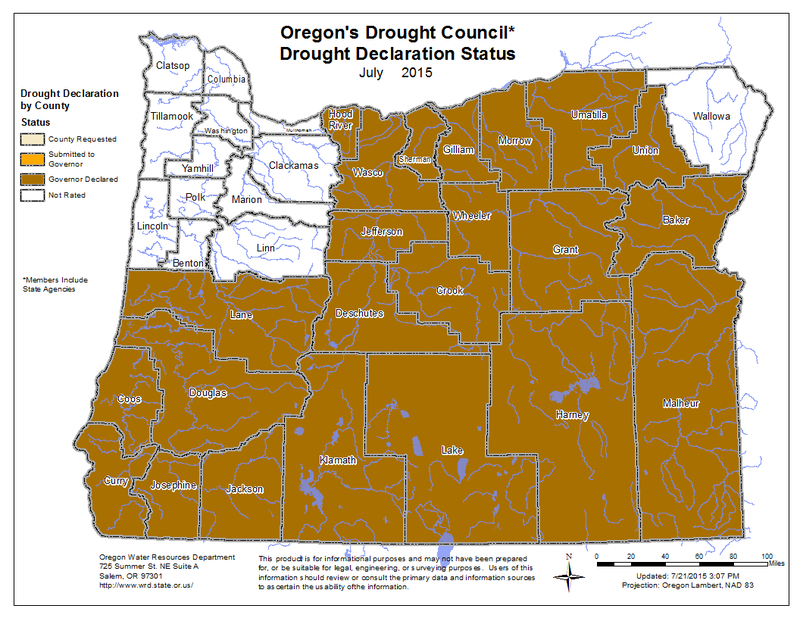 This brings the number of Oregon counties under drought emergency to twenty. Last year, only ten counties had the designation. Gov. Brown says the signs are already apparent in many of Oregon's rivers, streams, fields and yards. Fireworks go on sale Tuesday in Eugene. The Eugene Police Department is reminding people to keep Fourth of July celebrations safe and legal. 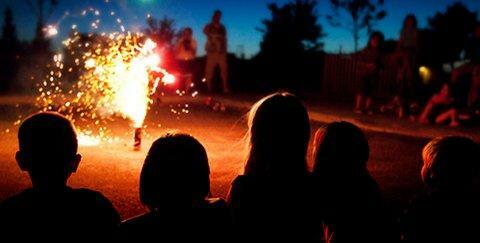 Last year, the Eugene City Council approved two new changes to the city’s fireworks code. Legal ones like spinners, wheels and fountains can be purchased only from retailers between June 23 and July 6 and December 31 through January 1. Any illegal fireworks like bottle rockets, firecrackers and any other types that explode carry a maximum fine of 2,500 dollars.